Wayfinding: All of the ways in which people orient themselves and navigate from place to place. You know where you want to go. 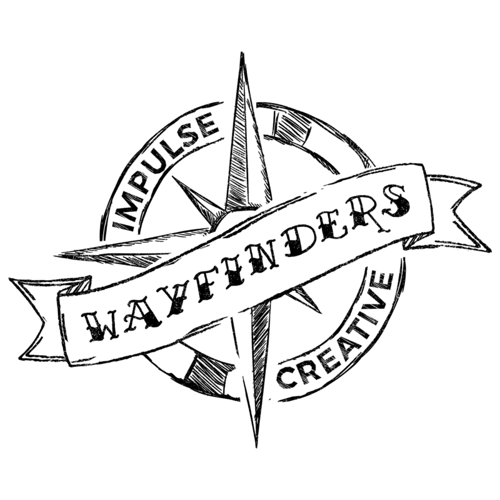 We're the compass to help you navigate there, and make your brand’s mark on the digital marketing map. We could call ourselves a “marketing agency”, a “digital agency” or a “branding agency”, but we’re more than that. Because we don’t provide services without results. We believe that good marketing is a long-term journey together, toward a clearly defined goal. Creating a strategy that relies on the right digital vessels for your marketing voyage. Staying on course after launch by using inbound techniques for constant calibration, observation and testing. Reaching your destination goals of conversions, leads, sales or brand awareness. Design that builds and strengthens brands. Development of digital solutions and online opportunities. Marketing to the right people with written and video content that converts. Sales Strategies and tools that drive profits and create consistent revenue. We’re true professionals that care a lot about our brand. So on and offline, we promote and fiercely protect our reputation in everything we do. Every day and in every project, we’re driven to make an impact (and show off a little) by doing what we love: producing great creative and achieving remarkable results. In our world, hundreds of ideas are inspired every day. So progress depends on being clear and honest, with sensitivity and genuine support. Create a lasting and measurable impact, be able to adapt and strive for continuous improvement. We do whatever it takes to stay committed to our clients and each other. That means traveling to shake your hand, the occasional late night (with pizza) and being each other’s biggest fans. Being remarkable isn’t usually easy. So we face challenges and obstacles with a consistent dedication to make our goals and ideas a reality. Every Impulse Creative project is guided by inhouse experts in their field. See what makes them tick as they conquer new digital territories and power our voyage. 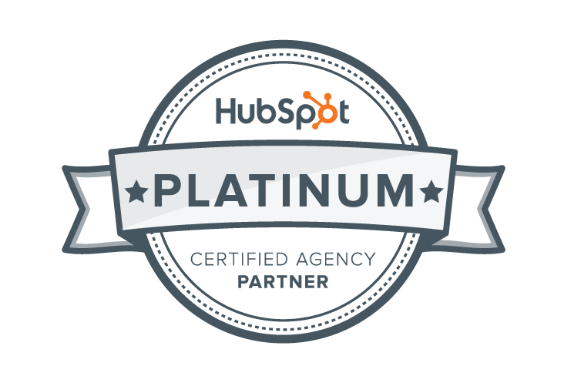 As a Platinum HubSpot Partner we have a proven track record and invaluable experience utilizing inbound marketing and sales methodologies to get results.